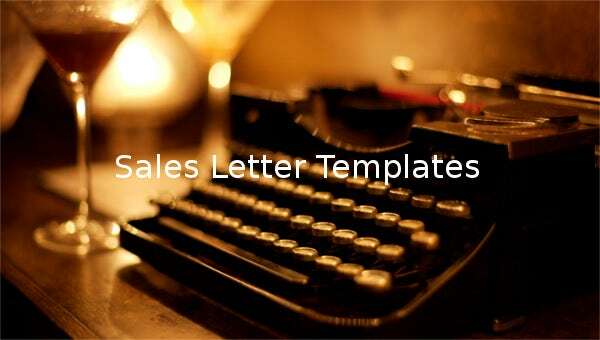 A sales letter template is as important as demand letter template itself. 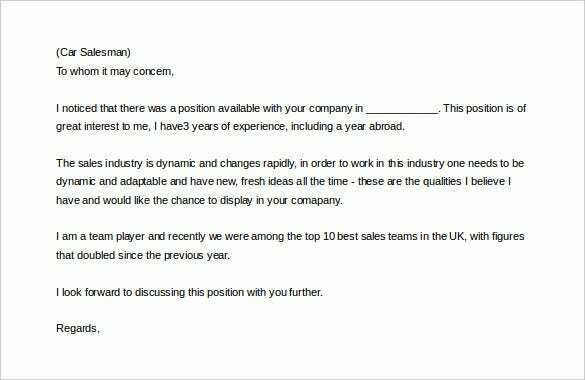 There are free templates in word, excel and PDF formats that you can download for free online, and use to write the best sales letter. Use this special template to introduce a new product and a new service. 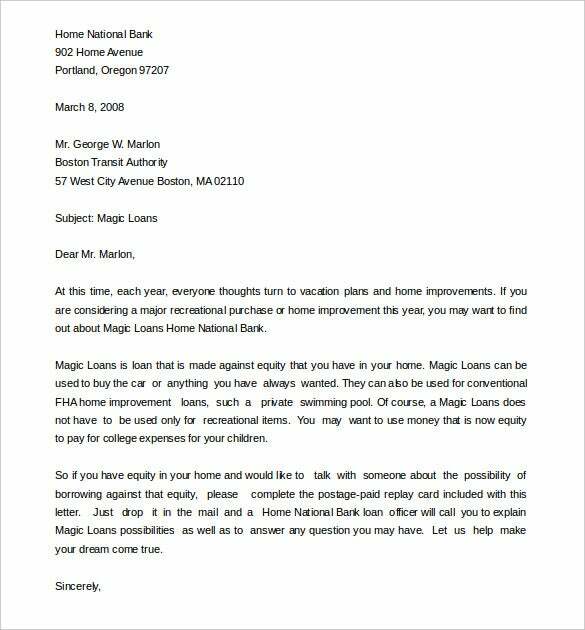 This letter does not have to be formal or informal. It can be either, or sometimes a mix of both, usually depending on the industry. 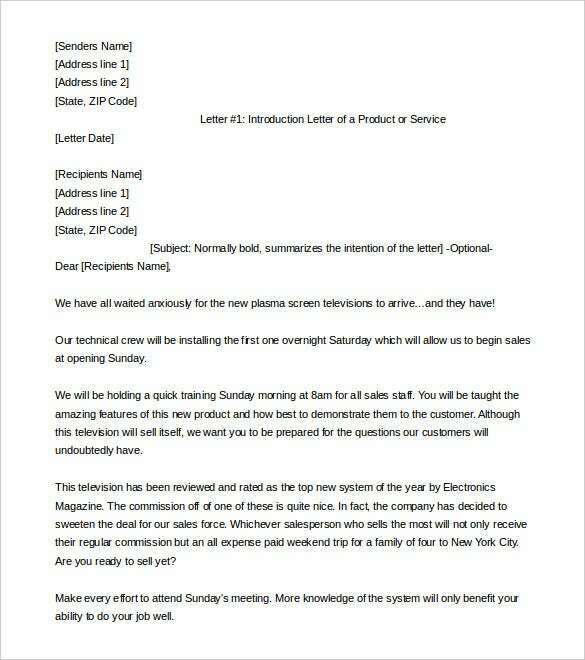 englet.com | Sales letter, quite similar in style and content as compared to introduction letter, the difference being sales letters are mostly directed towards consumer rather than businesses. These letters first introduces the product and its relevance at that given point in time. Once done, information on the related costing and the logistics are mentioned at the end. 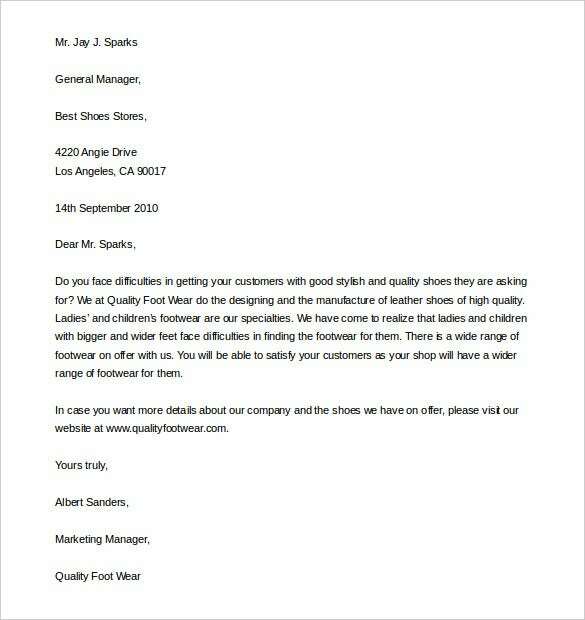 businessballs.com | Sales letters for a business product or a service is quite different from that of a fast moving consumer good. 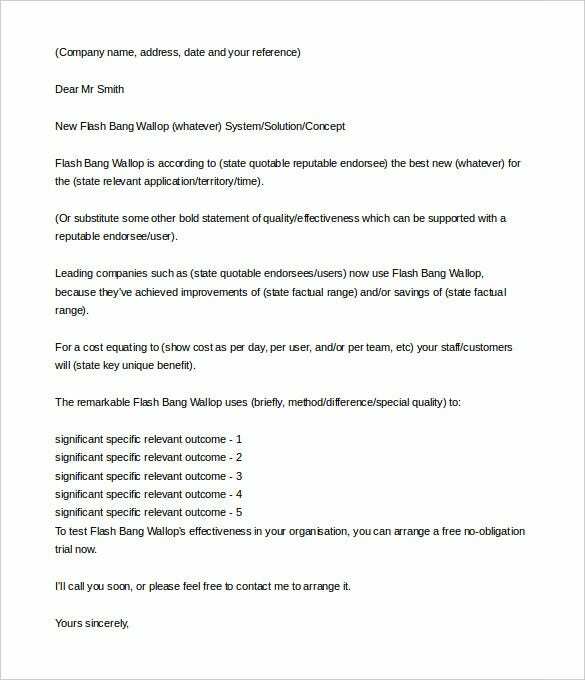 These sales letters should be more extensive mentioning the value add which the product would do to the business, and the significant outcomes which would be of great value to the client. Service oriented sales demand a different style of persuasion and sales speech as compared to product sales. In such cases, businesses have to mention explicitly as to how their service would help their clients streamline complex business processes which in turn would lead to betterment of efficiency and effectiveness of service. 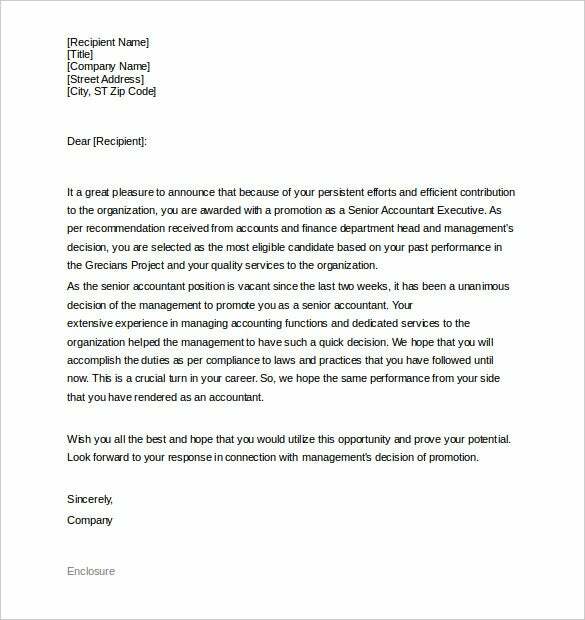 Also, the letter templates can be either formal or informal depending on the type of promotion and the audience that you intend to reach. Download a free template today for your letter writing.